We provide distribution, revenue, sales and marketing services and consultancy to over 1,000 independent hotels and hotel groups in over 27 countries worldwide. 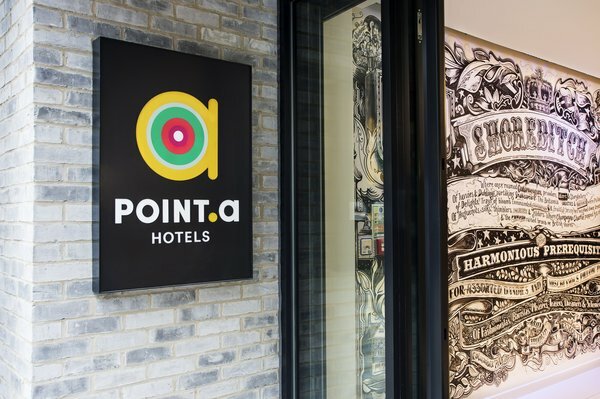 Our adaptable yet powerful tools help hotels connect and manage their presence on the GDS, leading travel websites, a global call centre and their hotel's own website, all via one login to one system. Our sales and marketing representation and consultancy, coupled with the best channel management and distribution solutions available in the market, enable us to help hotels gain a competitive edge. Over the course of a decade we have grown to be one of the leading representation companies dedicated to marketing and connecting independent hotels with bookers worldwide. Why HotelREZ Hotels & Resorts? Our sales and marketing representation, coupled with the best channel management and distribution technology solutions available in the market, enable us to help our hotel members gain a competitive edge. To HotelREZ, hotel representation means complete revenue management, consistent marketing to core and niche segments, as well as global preferred relationships with every sector of the demand community. We pride ourselves on offering the most entrepreneurial approach to revenue growth and rate strategy in the representation market today. We add real incremental value to our members’ businesses. We continuously measure success and understand that we have to consistently evolve to be superior. HotelREZ has alliances, exclusive partnerships and a global footprint with offices and affiliates worldwide. Our global knowledge and local presence drives incremental revenue to our members. We bring together superior products along with a service level which our hotel members endorse as being the best in the market today. We truly care about delivering each and every hotel member, with results that continue to surpass their expectations. 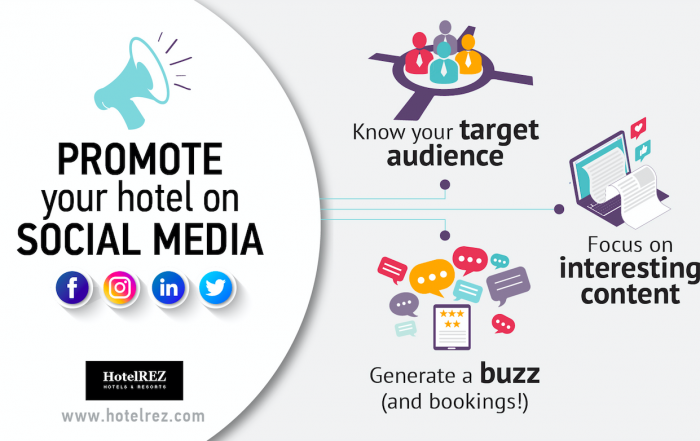 HotelREZ Hotels & Resorts is one of the world’s largest, yet tailored, companies dedicated to marketing and connecting independent hoteliers with bookers around the world. We provide hotel distribution, hotel representation and hotel marketing services and consultancy to over 1,000 independent hotels and small hotel groups in over 40 countries. 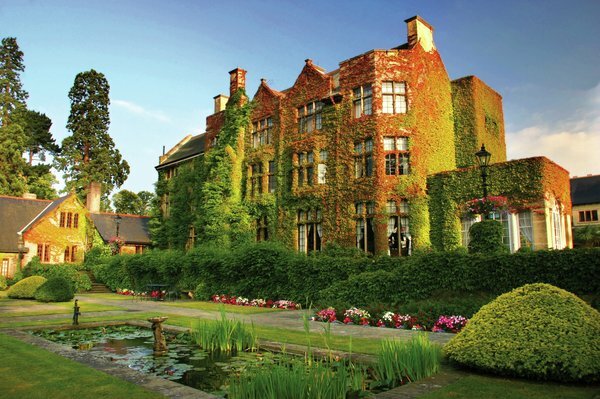 The HotelREZ member portfolio includes a wide variety of hotels and resorts, from sleek boutique city gems, to country-house retreats full of charm and history. I would recommend HotelREZ to any hotel that is looking for a reliable and user-friendly GDS representation company. AX Hotels has been working with HotelREZ for quite some time now, and we believe this partnership has helped us succeed and improve our hotels revenue considerably. The Palazzo Capua is a very unique property offering both leisure and business travellers to Malta with a distinctive and valuable hotel offer. 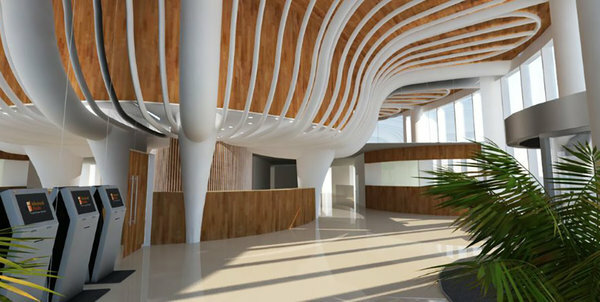 We are very excited to be the first APAC hotel under the HotelREZ Hotels & Resorts umbrella. HotelREZ has a reputation for helping to distribute and market independent and small chain hotels, by providing them with all the necessary tools and putting at their disposal a dedicated team of account managers and support staff. We look forward to maximising our revenues on the different channels now available to us. The HotelREZ team have a vast knowledge on the Corporate and MICE side of business, and that is one of the main reasons why we decided to switch to them. They will also be advising us on rate and distribution strategies so we can maximise our revenues on the different channels. We are delighted with our continued working relationship with HotelREZ. We cannot fault the fantastic account management & customer service. This is the first time Champneys will be available on the Global Distribution Systems (GDS), and as such we wanted to choose a reliable partner with an undisputable record of helping hotels and resorts to maximise their revenues. HotelREZ Hotels & Resorts are specialists in marketing and connecting unique hotels and resorts worldwide. They have an exceptional team with a great deal of experience, and have helped us every step of the way. The switch over from our previous provider was conducted in a quick and efficient manner, and we are quite pleased with the way the whole process was accompanied by the HotelREZ team. Jalta Boutique Hotel is one of the most renowned hotels in the Czech Republic. The exceptional interior design combining luxury, comfort and tranquillity makes our hotel popular among leisure and business travellers alike. We believe our property is able to satisfy even the most demanding of clients. And ultimately that is why we chose HotelREZ Hotels & Resorts to help us attract new potential clients, particularly from the UK, European and North American markets.